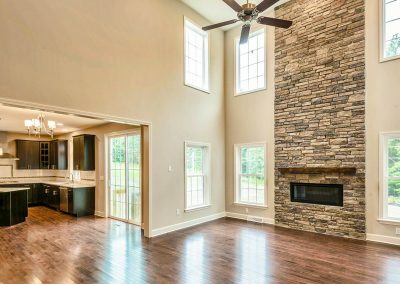 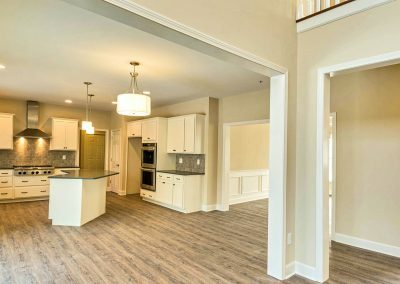 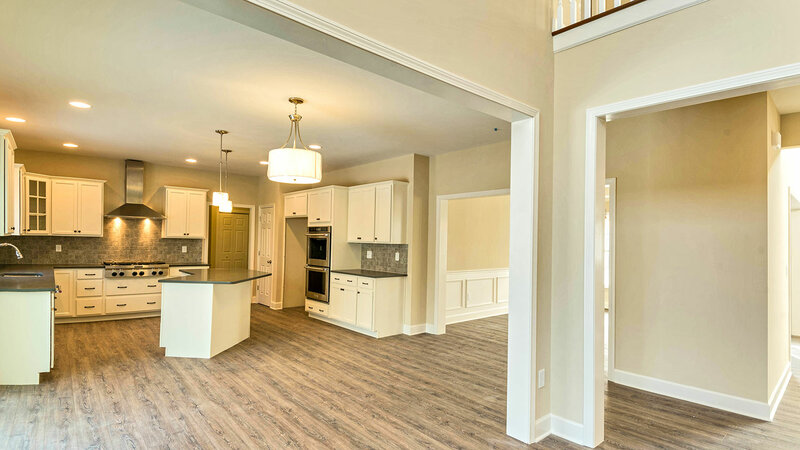 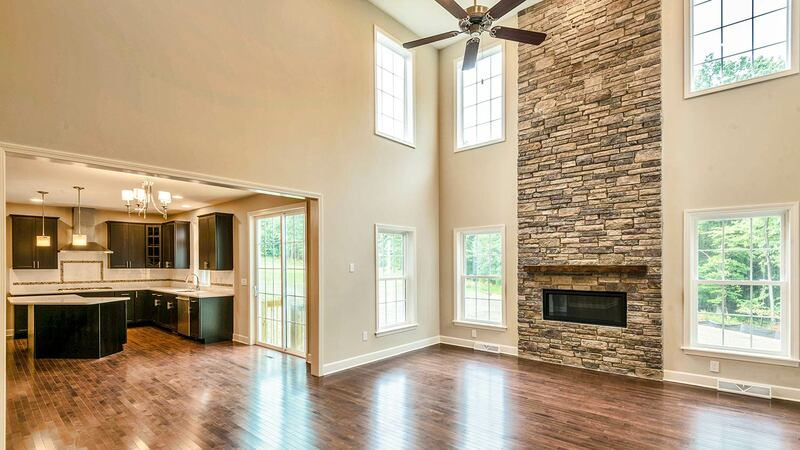 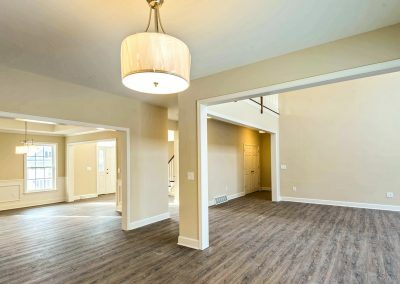 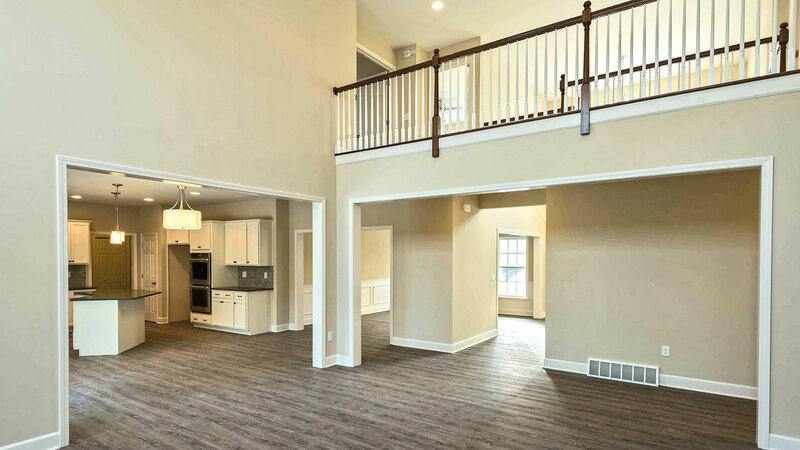 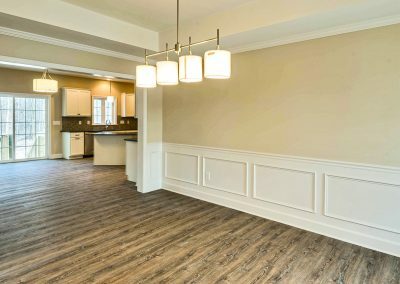 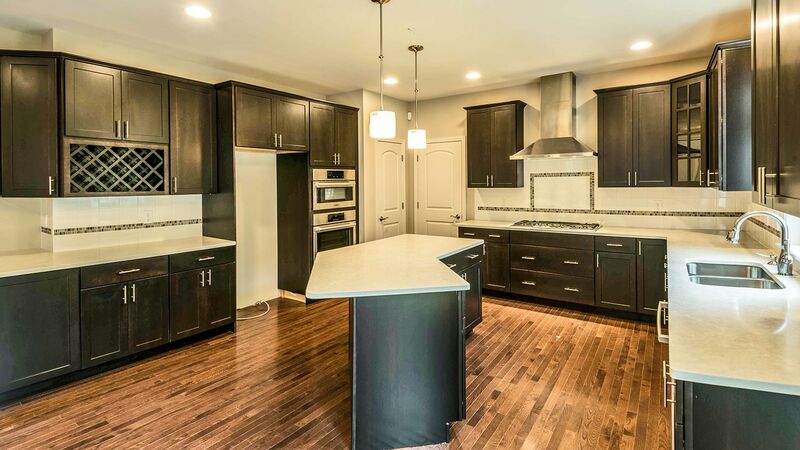 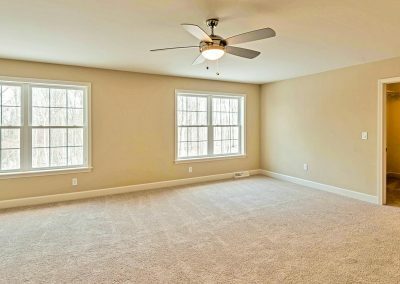 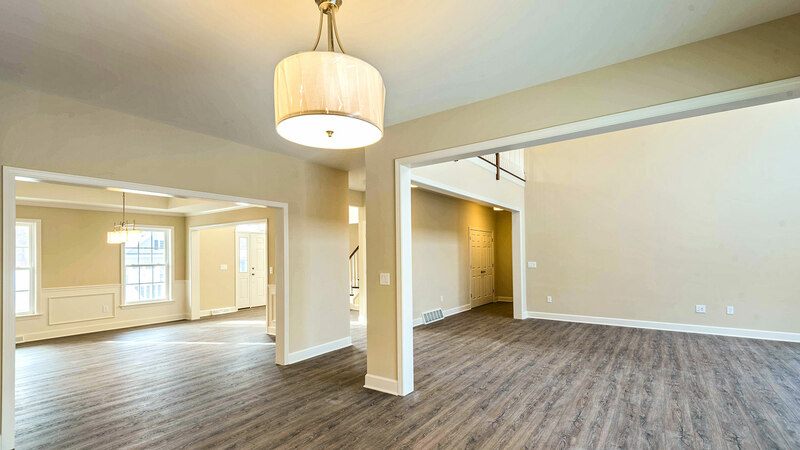 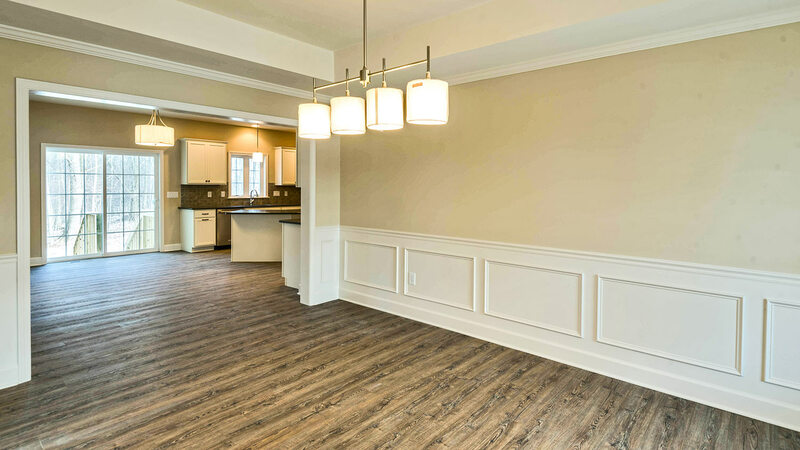 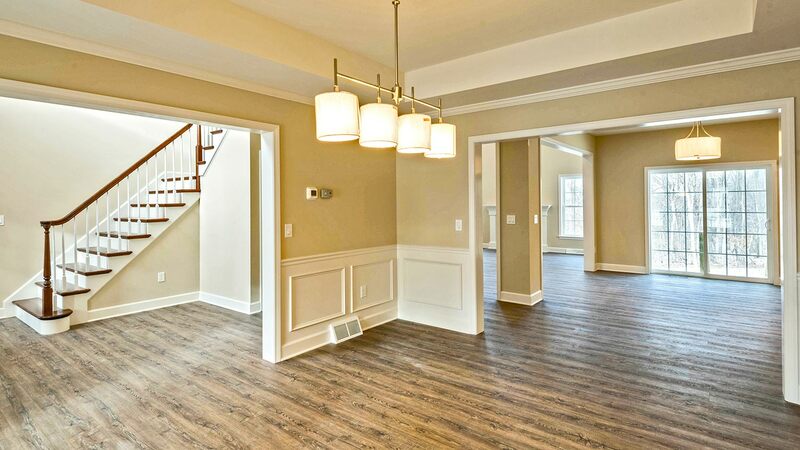 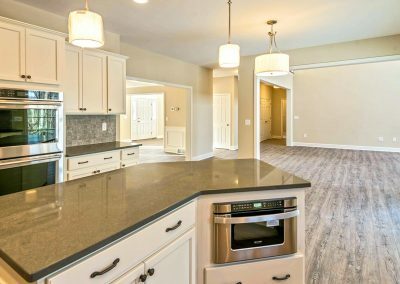 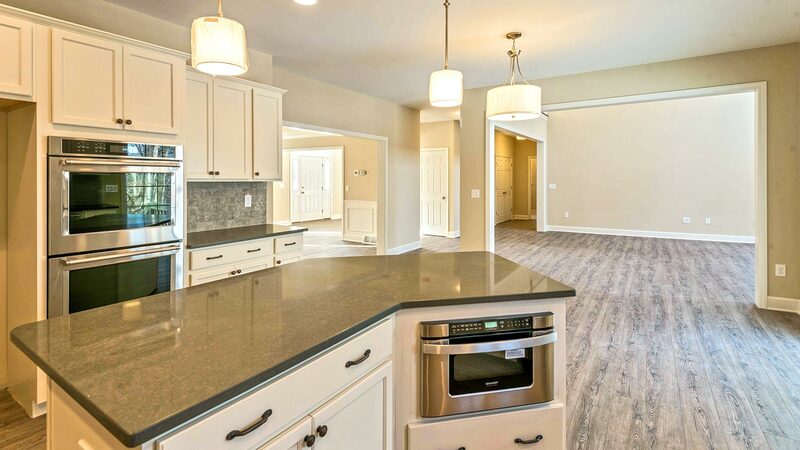 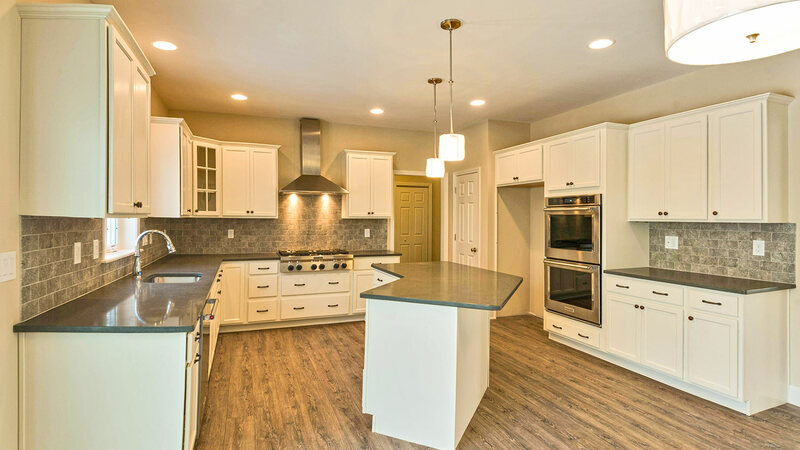 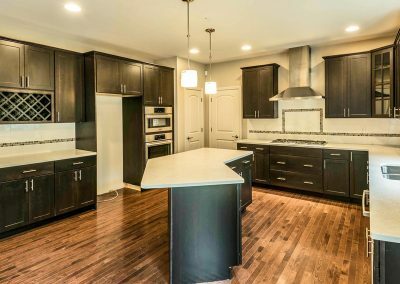 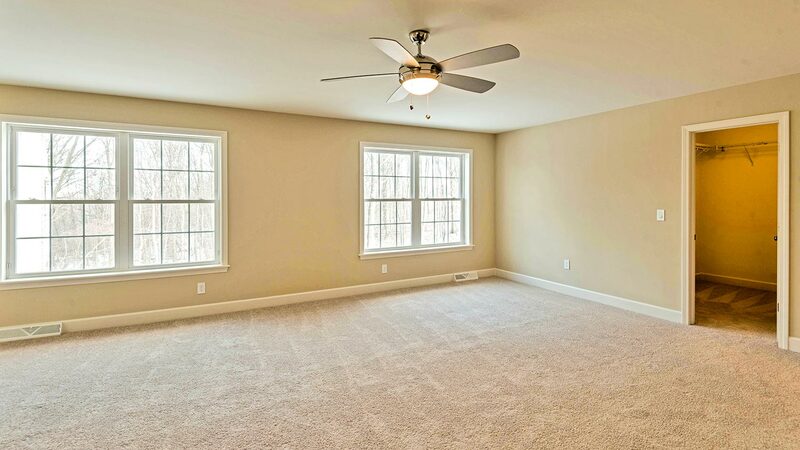 Impress your guests with this magnificent floorplan. 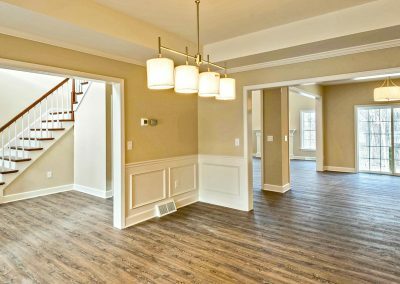 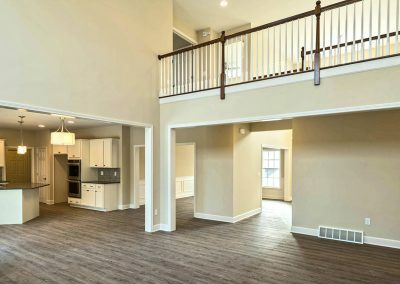 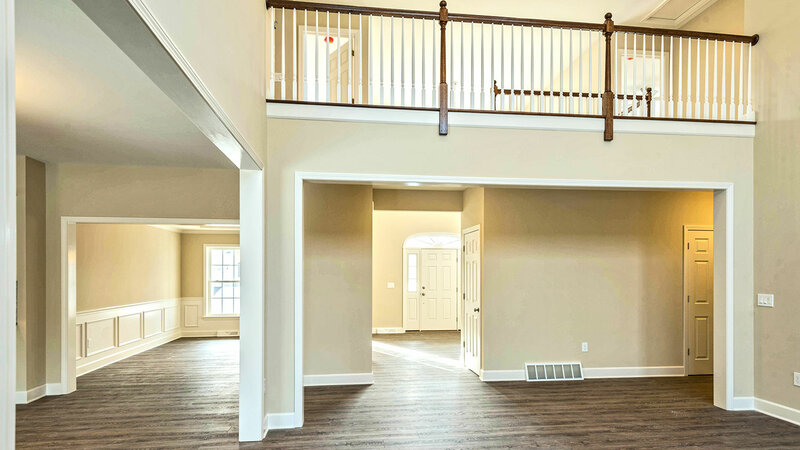 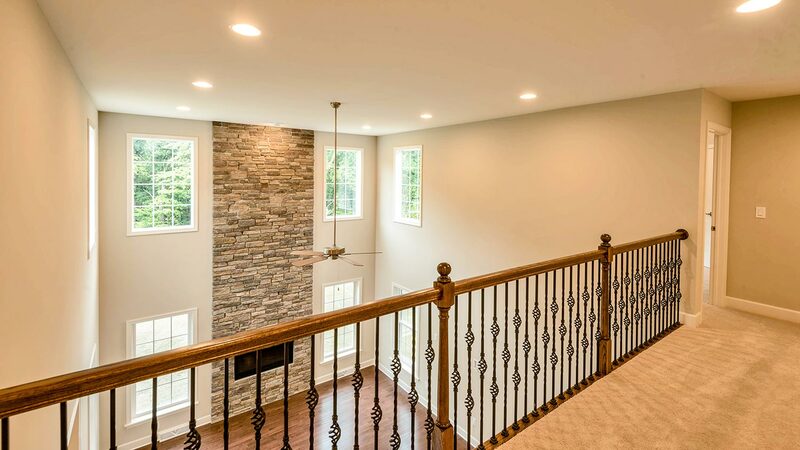 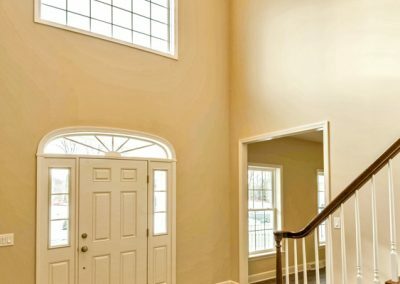 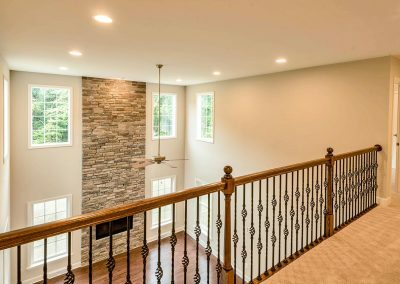 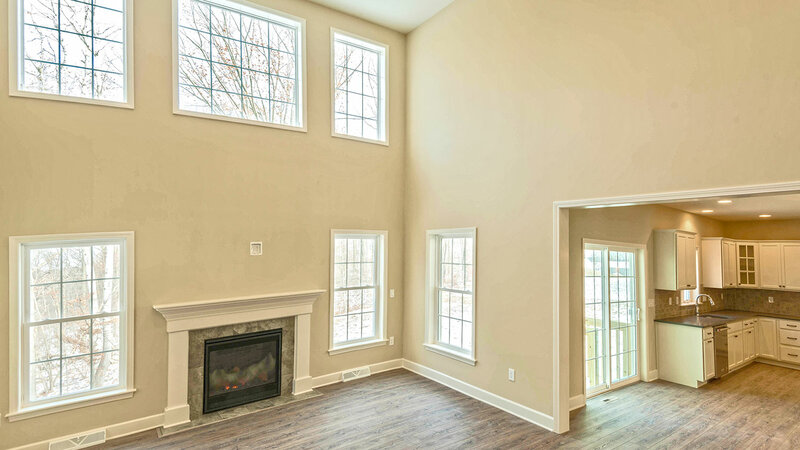 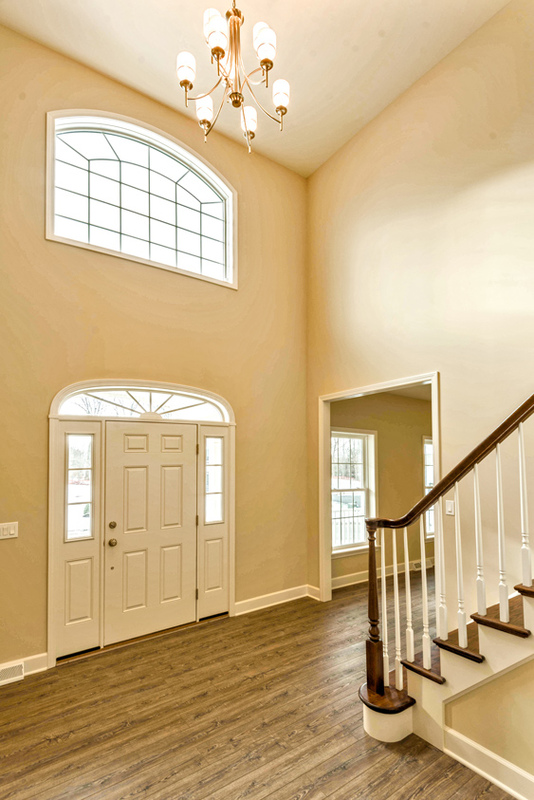 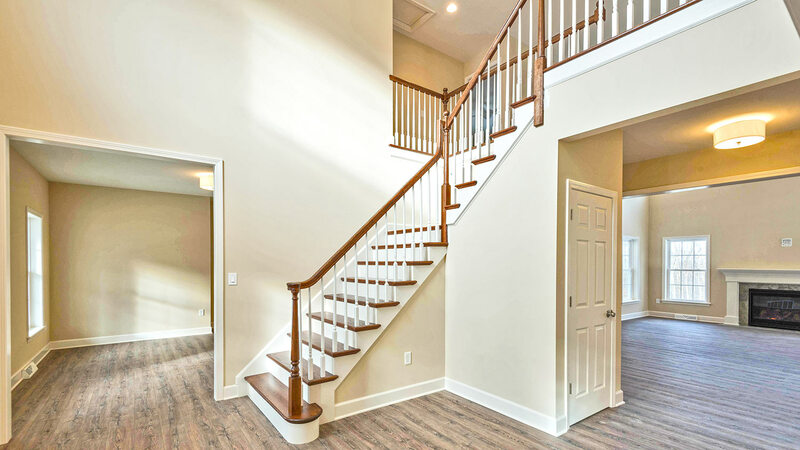 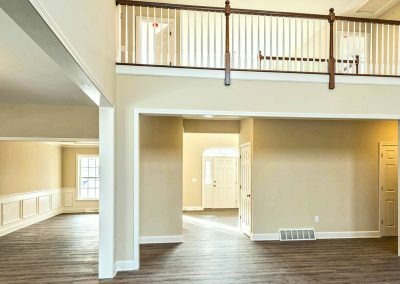 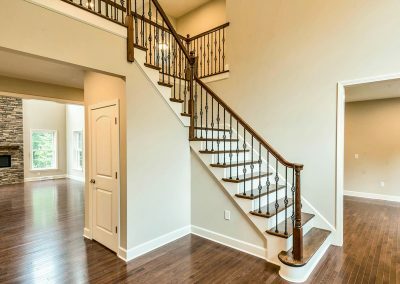 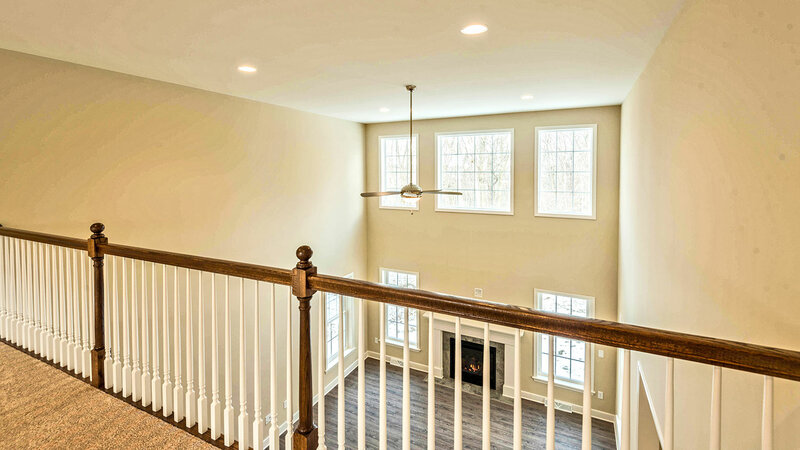 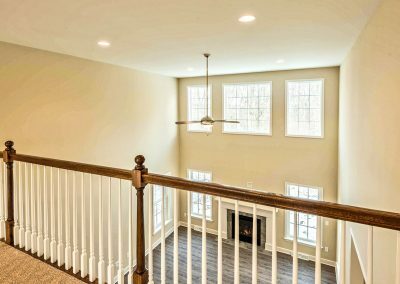 The stunning two-story foyer is flanked by the elegant living room and formal dining room before opening into the stunning two-story great room. 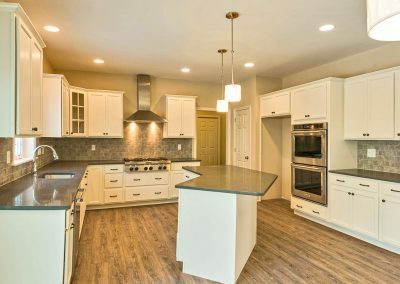 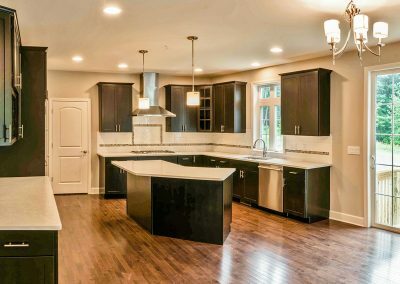 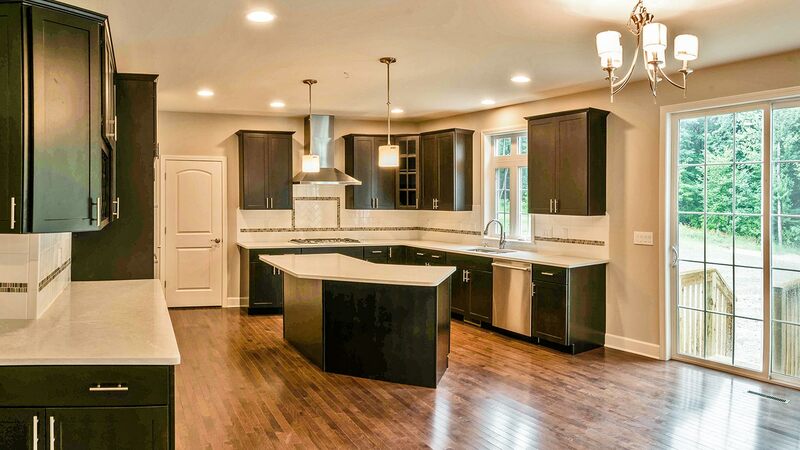 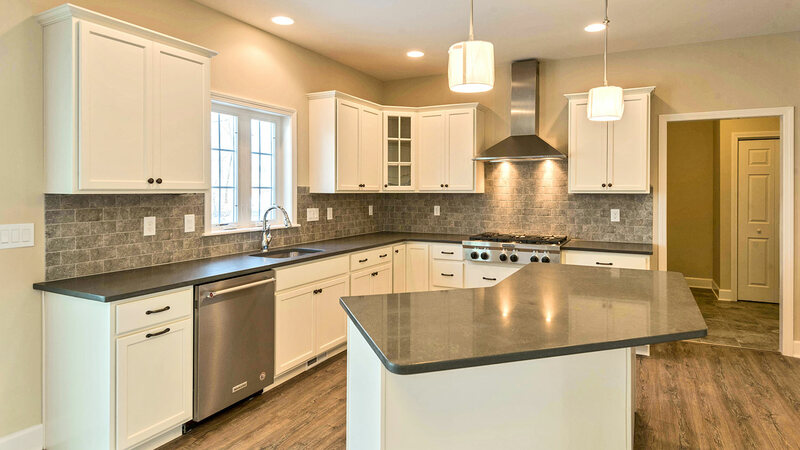 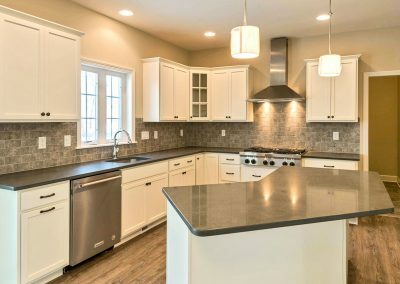 The luxurious gourmet kitchen overlooks family dining area and great room allowing wondrous entertaining opportunities. 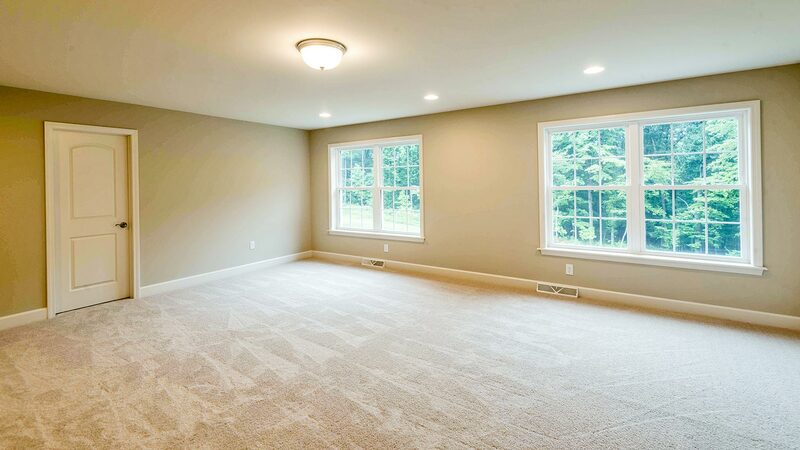 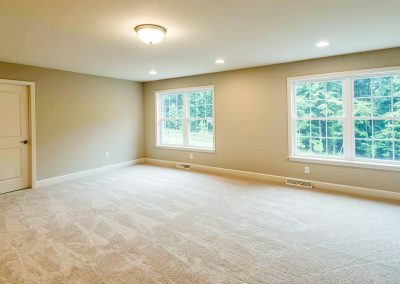 This floorplan also has library for quiet seclusion. 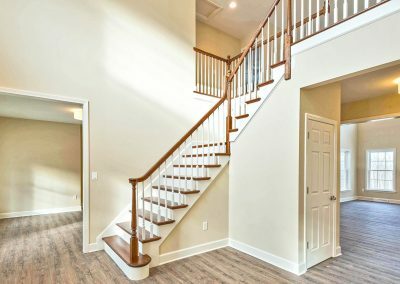 Upstairs you will find the magnificent master suite with its sumptuous master bath and luxurious walk-in closet and offers a spa-like retreat to relax and unwind. 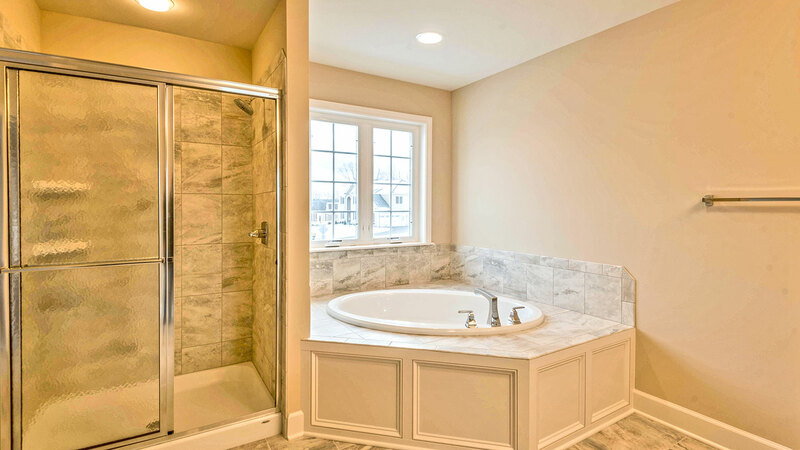 The second bedroom features an en-suite bathroom convenient for your guests while two more bedrooms feature their own walk-in closets and are separated by a fabulous “Jack & Jill” bathroom. 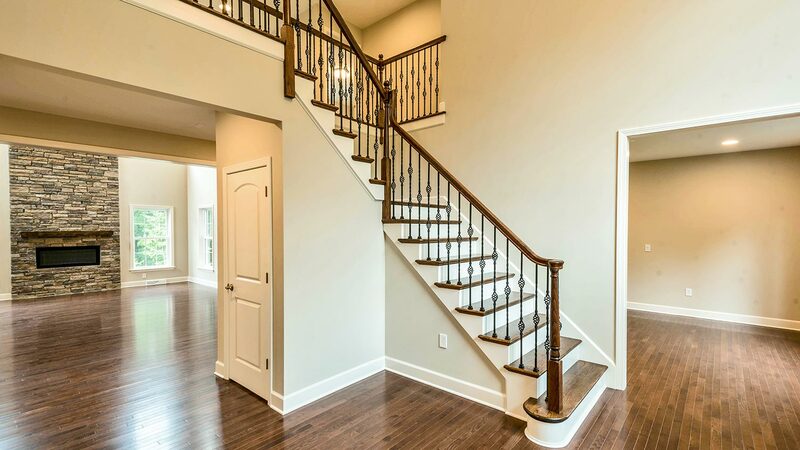 Stunning two-story foyer with dual staircase. 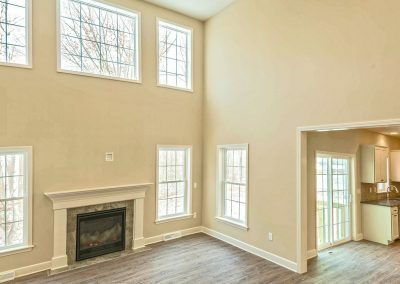 Dramatic two-story family room with gas fireplace. 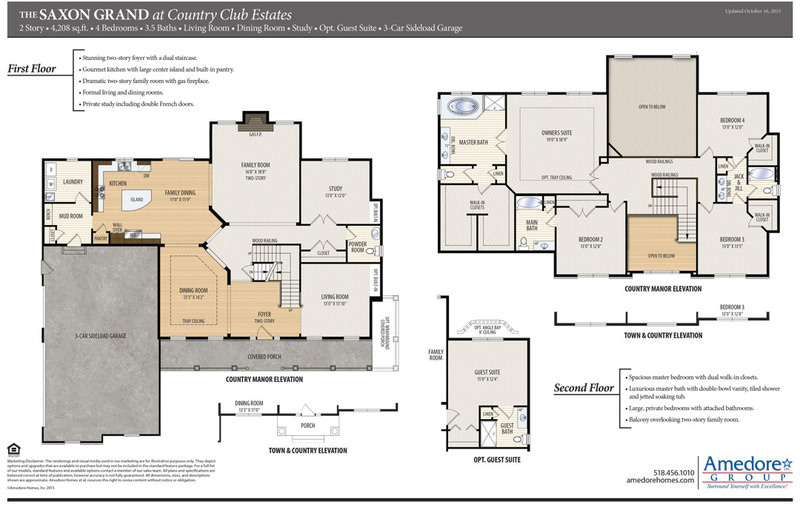 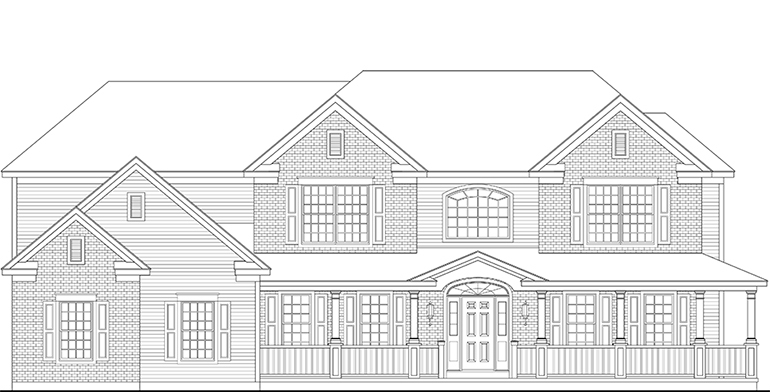 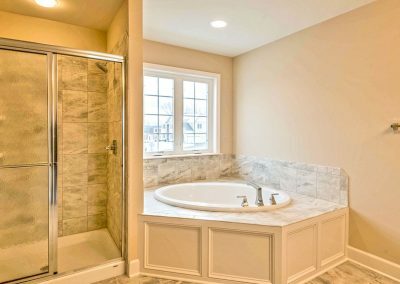 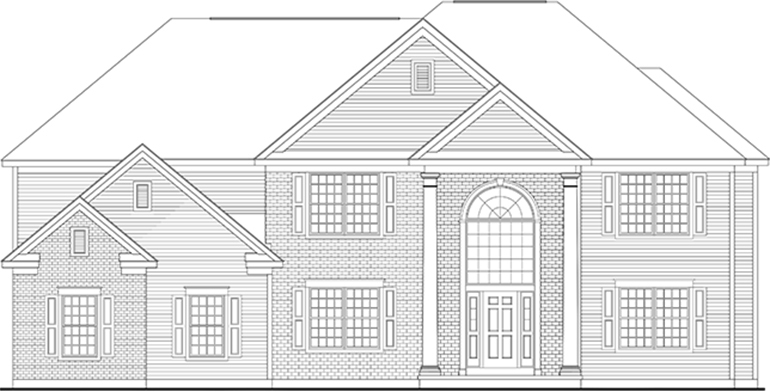 Luxurious owners suite with dual walk-in closets and large master bathroom with jetted soaking tub.